The Asian smart meter market is forecast to reach $2.3 billion by 2020, according to a report by research firm Zpryme. In addition, Zpryme says Asia’s total installed base of smart meters is projected to reach 467.2 million by 2020. According to Zpryme, total market volumes for China, Japan, Korea and the Association of Southeast Asian Nations show a fluctuating pattern because Asia is heavily influenced by China. The research firm adds that China accounted for 90% of the market in 2012 and is projected to account for 59% of the market in 2020. Zpryme notes that smart metering demand, usage and related applications are driven by Asia’s geographically, politically and culturally complex territory, with each country possessing different powergrid configurations, economic environments and demographic compositions. 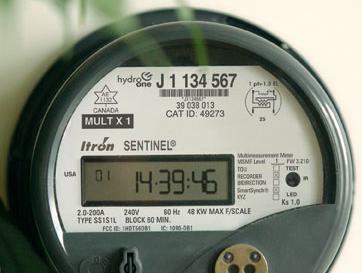 As a result, smart meter implementation is shaped by each nation’s unique needs and circumstances. Smart grid programs in Asia will enable the integration of systems and software to support market-driven and customer-driven information to expand grid functionality and reliability, Zpryme reports. This transition will require offering real-time data, more robust security architecture, demand response and reliability.